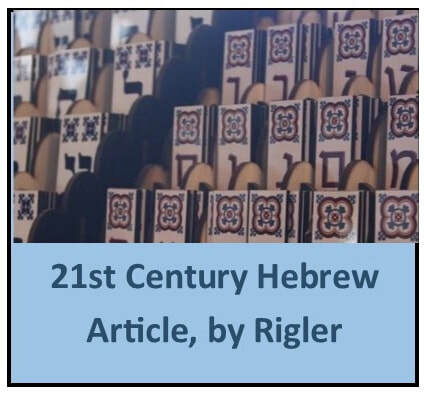 Jewish educators are known for their willingness to share information and resources. And so it is with #OnwardHebrew. 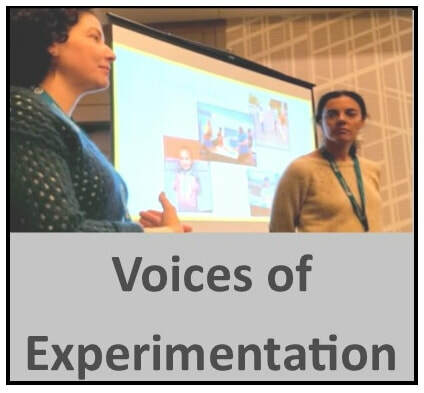 Here we share the experiences of some of the early adopters, including segments from a workshop at the Association of Reform Jewish Educators 2018 "Gathering" in Seattle. The decision to record was made in the moment using a smartphone - apologies for the sound quality in the first two videos, but it gets better and is definitely worth watching! NEW! "The Power of..." mini-series! Scroll down for new videos (10/2018) that offer thoughts on the power of #Onward Hebrew.